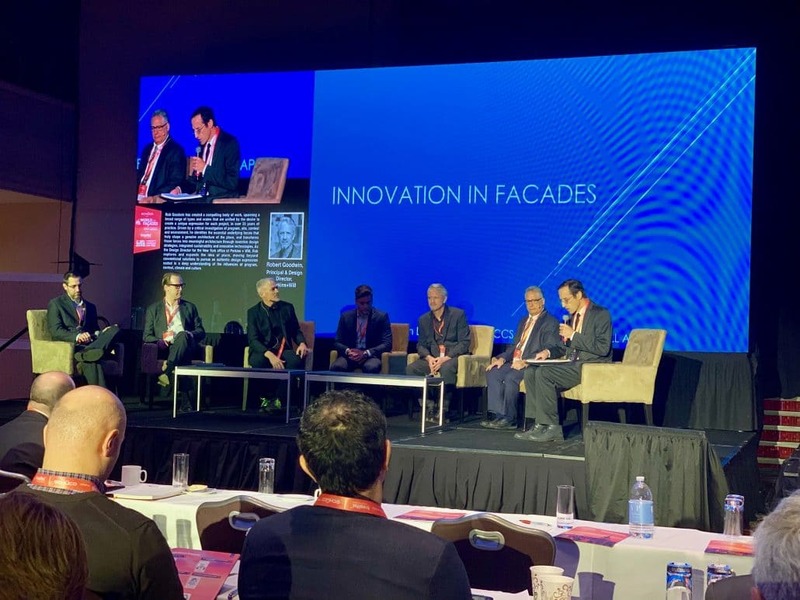 The first-ever Façade Tectonics Forum to take place in Miami was a great success. 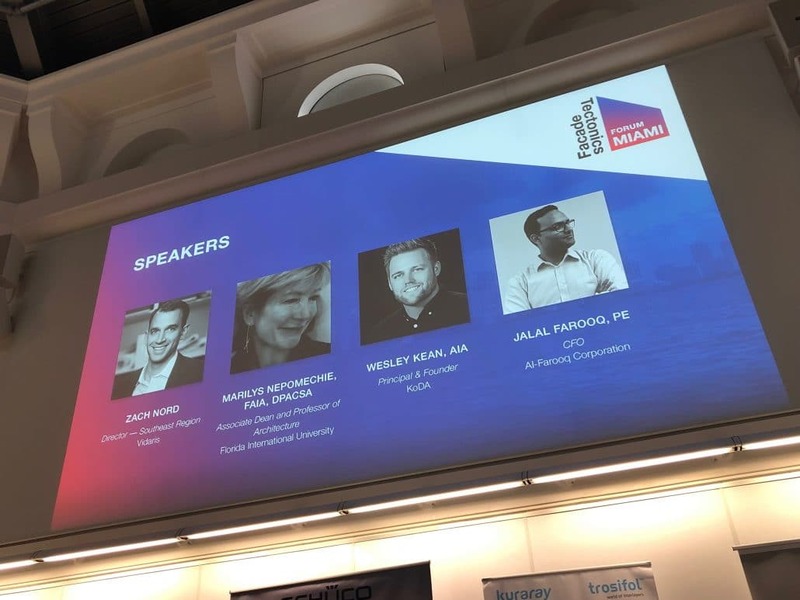 Hosted at the University of Miami, Jalal Farooq helped coordinate the event with Mic Patterson of the Façade Tectonics Institute. 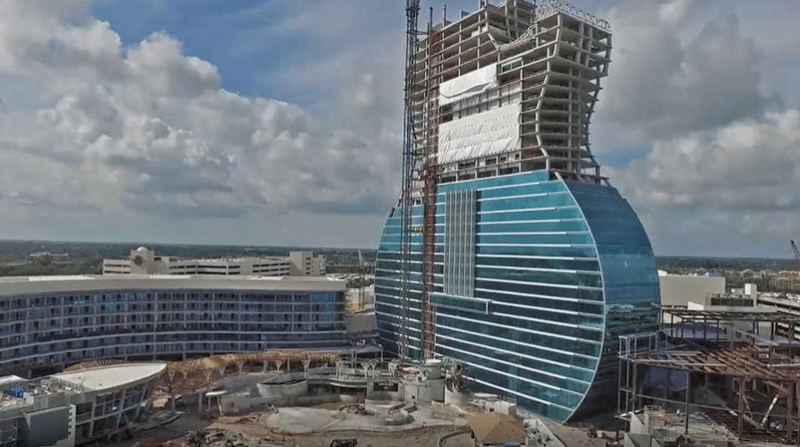 The $1.5-billion expansion of the Seminole Hard Rock Hotel & Casino Hollywood has been one of South Florida’s most anticipated developments. Known for manufacturing custom-made, high-performance windows and doors for more than 30 years in Pennsylvania, Viwinco Windows has hired Al-Farooq Corporation to overhaul the Florida approvals for its product line by adding improvements and streamlining the approvals. Showcasing the newest products and hottest trends, the annual NAHB International Builders Show is the building industry’s premier event. The Façade Tectonics Institute is bringing its annual Façade Tectonics Forum to Miami for the first time this spring! 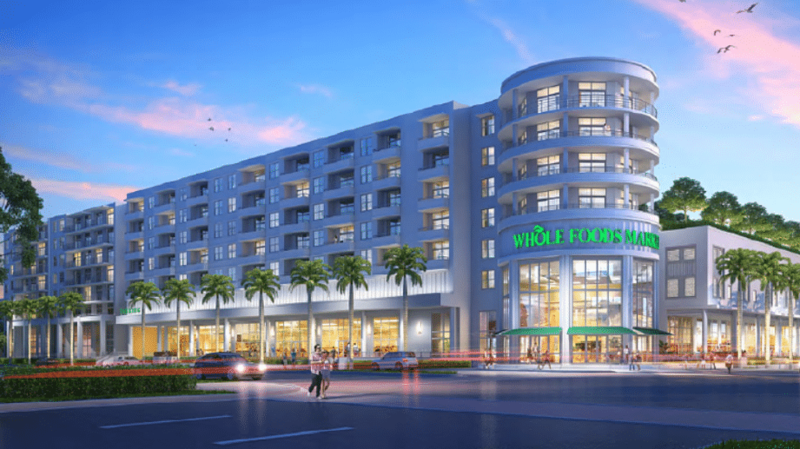 The event will focus on façade trends and technologies unique to South Florida’s tropical climate. The University of Miami School of Architecture's Thomas P. Murphy Design Studio Building, designed by Florida's own Arquitectonica, is the 2018 Building of the Year on American-Architects. 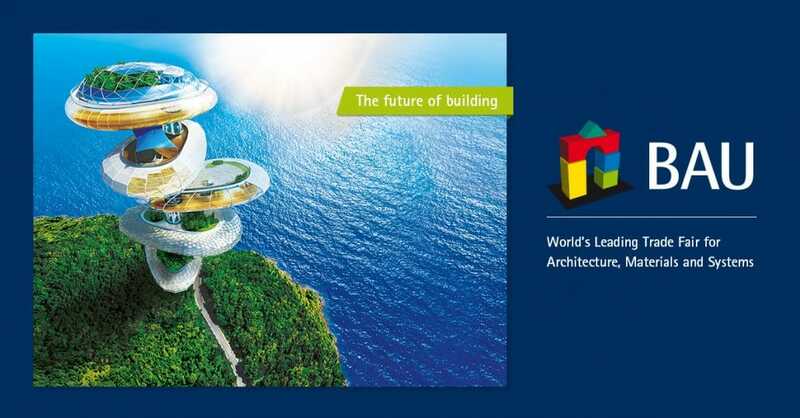 Al-Farooq Corporation’s engineers have been invited to attend BAU 2019 in Munich, Germany next month. At 499 feet tall, 100 Las Olas is not only Fort Lauderdale’s tallest tower, but it’s also the first hotel to be built on Las Olas Boulevard in more than 80 years. Al-Farooq Corporation principal, Jalal Farooq, P.E. 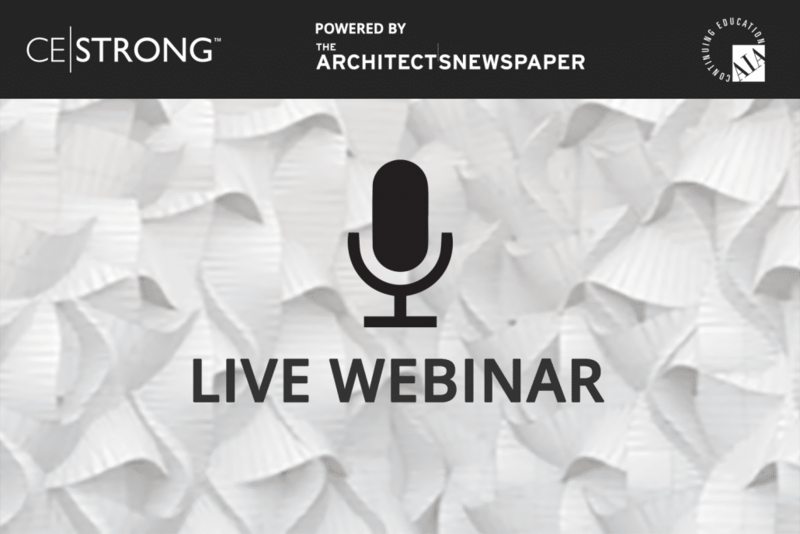 has partnered with Architect’s Newspaper to host a live webinar on Thursday, December 13th. 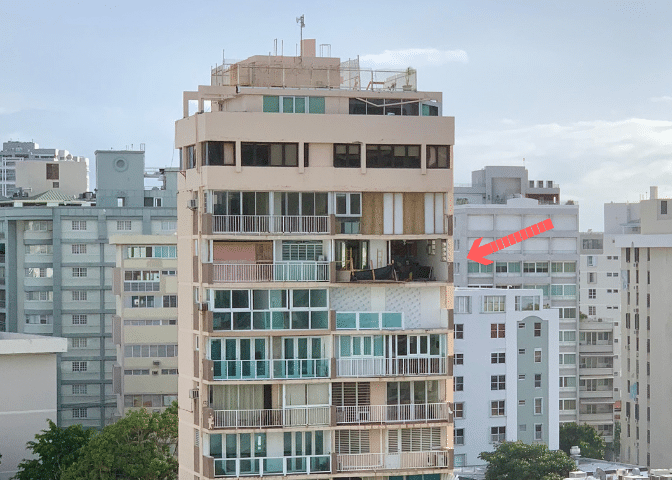 Al-Farooq Corporation recently traveled to San Juan, Puerto Rico to assess the damage caused by Hurricane Maria. This month Jalal Farooq represented Al-Farooq Corporation at Facades+ AM, the premier conference on high-performance building enclosures. 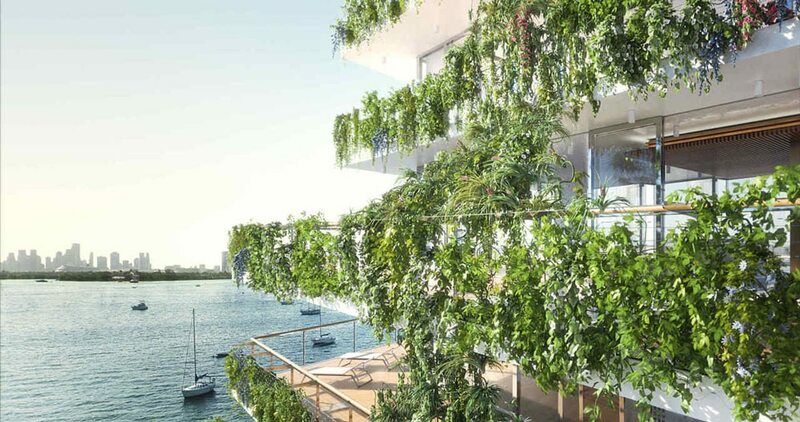 Working alongside Pritzker Prize-winning architect, Jean Nouvel of Atelier, Al-Farooq Corporation has designed a one-of-a-kind hurricane resistant system for the highly anticipated Monad Terrace project in Miami Beach. 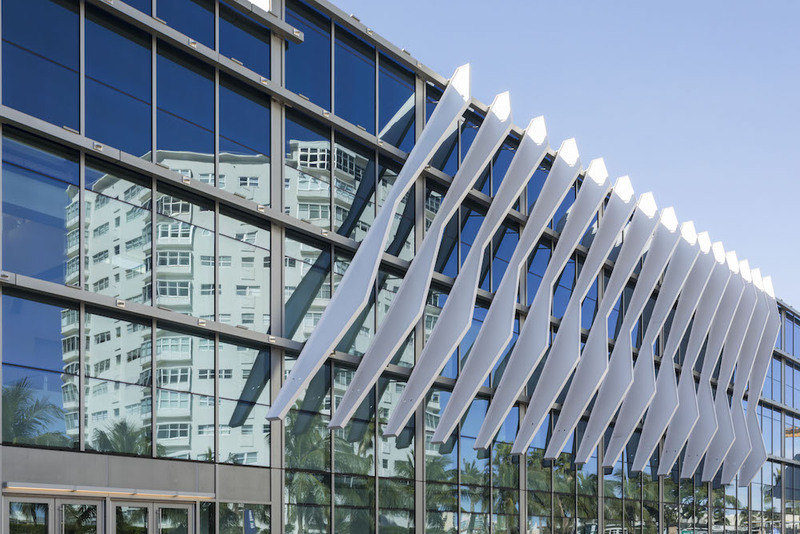 For more than two years, the Miami Beach Convention Center has undergone a $620 million restoration and expansion that is soon to be completed.